CHICAGO (WLS) -- Guardrail maker Trinity Highway Products has been ordered to pay $663 million after a federal jury found it liable for failing to tell a government highway agency about changes made to a guardrail system. 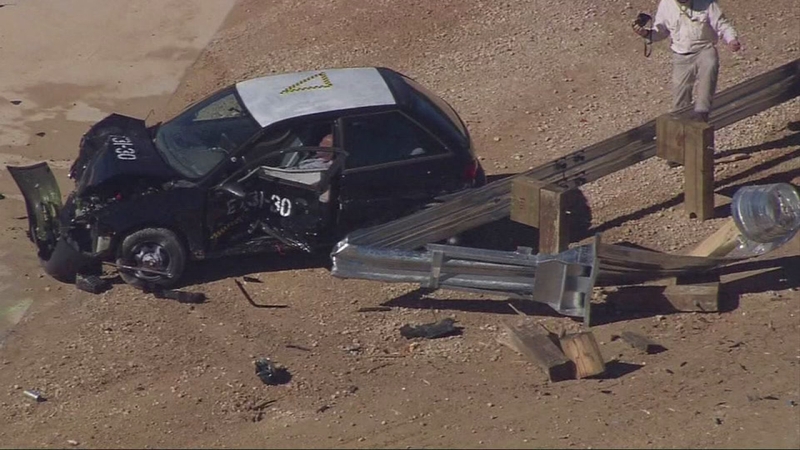 The I-Team showed tests on the Trinity ET-Plus guard rails. Those tests were ordered after a jury found the manufacturer defrauded the U.S. government by failing to disclose product changes. The Federal Highway Administration said the guard rail could potentially malfunction and kill people in accidents.